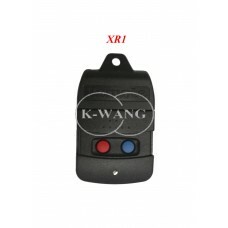 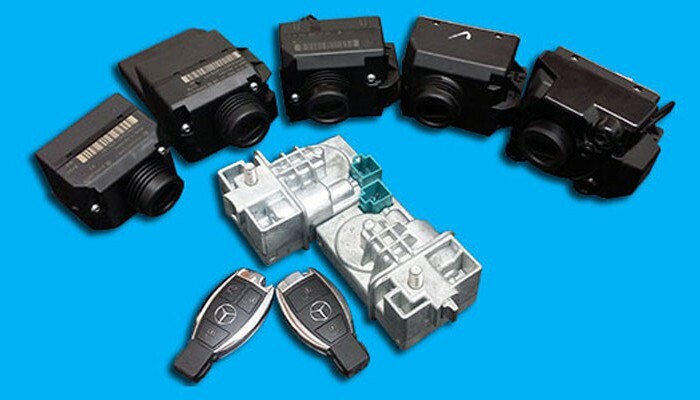 KWT Technology can be your Universal Remote Control & Universal Remote Transmitter supplier for all kind of cars and vehicles. 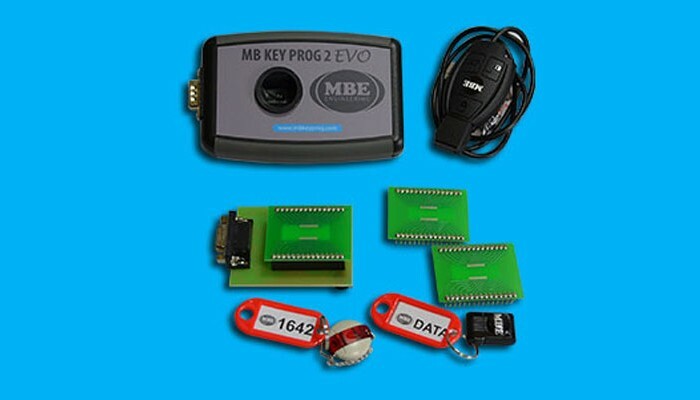 Programming service available. 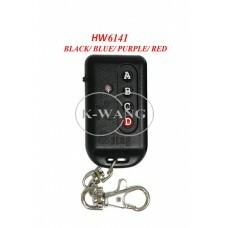 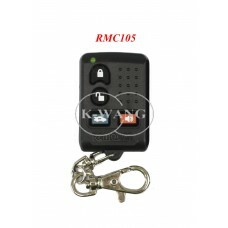 Safe and high technology security Universal Remote Control or Universal Remote Transmitter available here at KWT Technology. 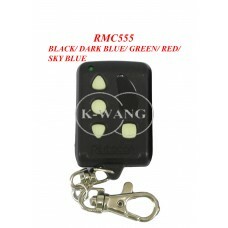 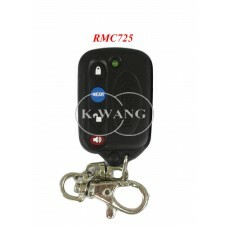 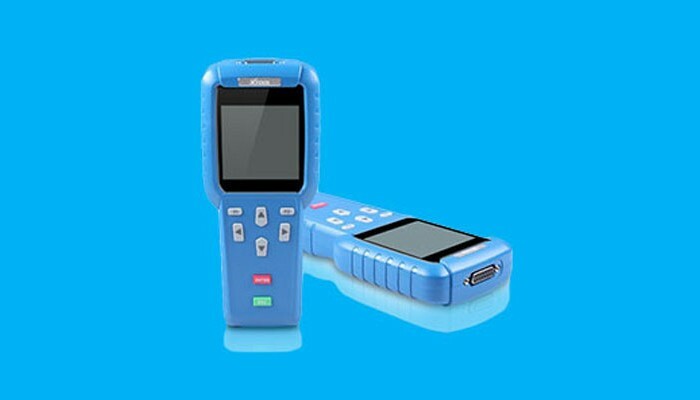 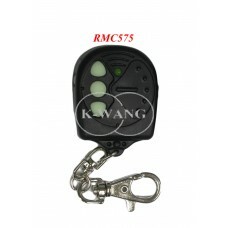 We can program Universal Remote Control for most cars and vehicles. 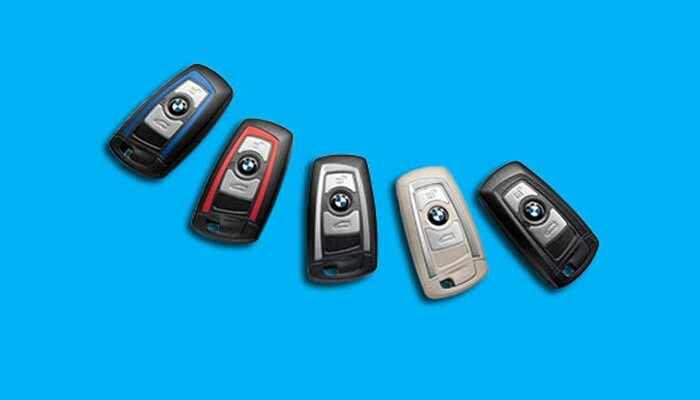 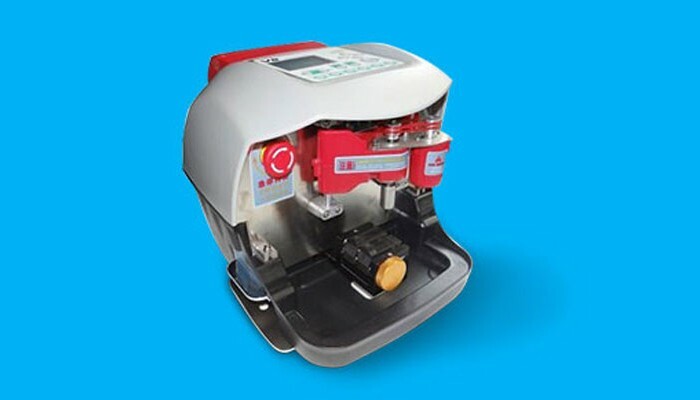 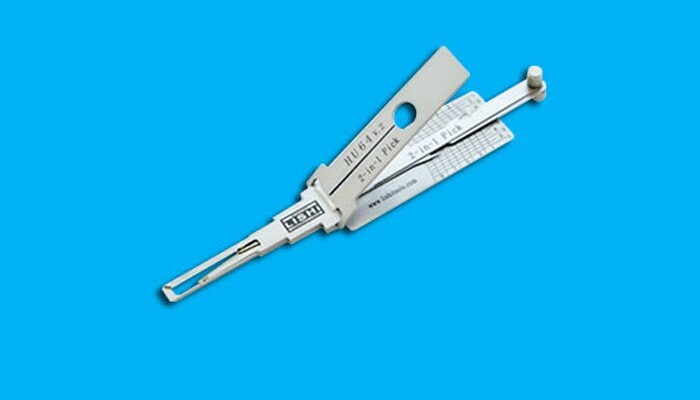 Get your new, duplicated or replacement Universal Remote Transmitter today.